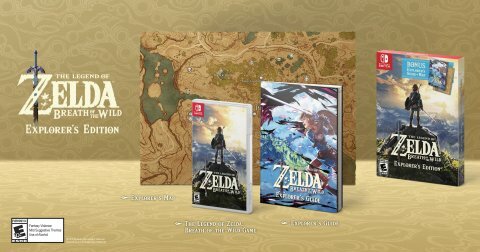 Includes Zelda-themed bundles for the Switch and 2DS. 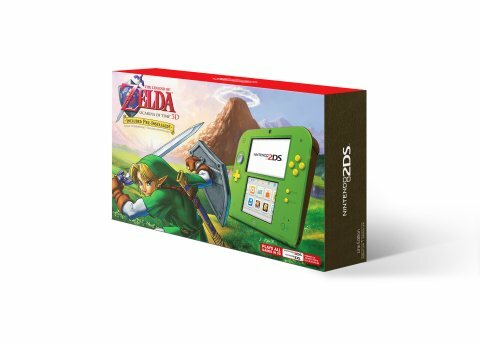 Nintendo have announced their Black Friday deals, including bundle deals for the 2DS and Switch. The full list of Nintendo’s deals this Holiday can be found on the Nintendo website.